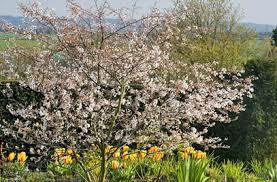 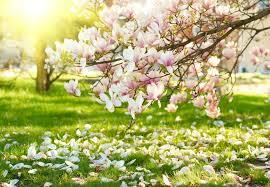 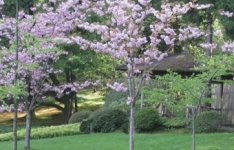 Now is the time to choose and plant Trees and Hedging! 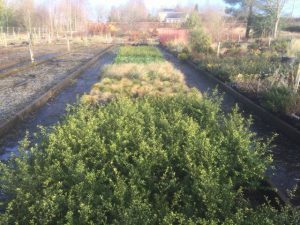 Select a variety that will work to the best advantage in your garden, taking into consideration soil type, position, visual impact etc. 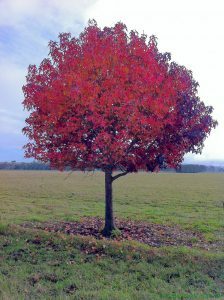 There are several varieties to choose from that will introduce colour, create privacy and a screening effect, add maturity to a new property, provide shelter from prevailing winds and will also encourage bio-diversity in your living space. 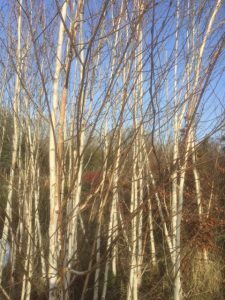 We have a wide choice of excellent stock in our nurseries both for sale and for use in various landscape design projects that we are currently working on. 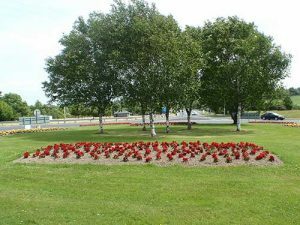 We also carry a range of Specimen Hedging Plants including Prunus Lusitanica (Portugese Laurel), Prunus Laurocerasus (Cherry Laurel), Escallonia, Hornbeam and Beech Hedging. 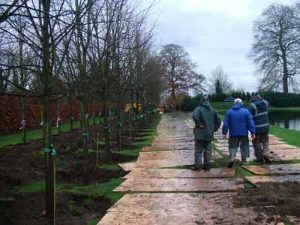 If you have a preference for a particular variety not in stock, we will source it for you and why not contact us if you need help with choices and varieties of planting material.